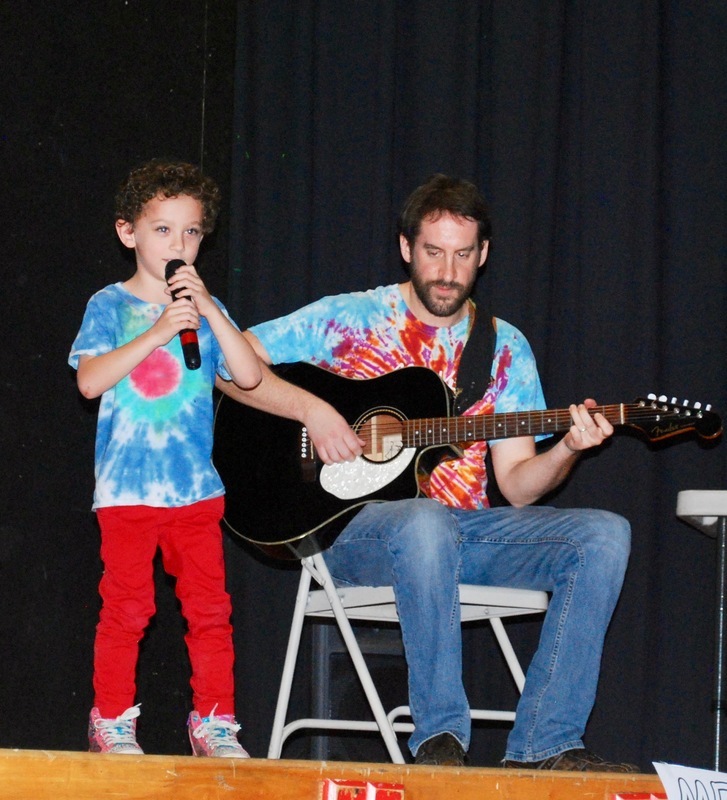 On Friday, May 4, the Lyme School hosted its second talent show of the school year. It was impressive to see the range of talent from our students in all grades. 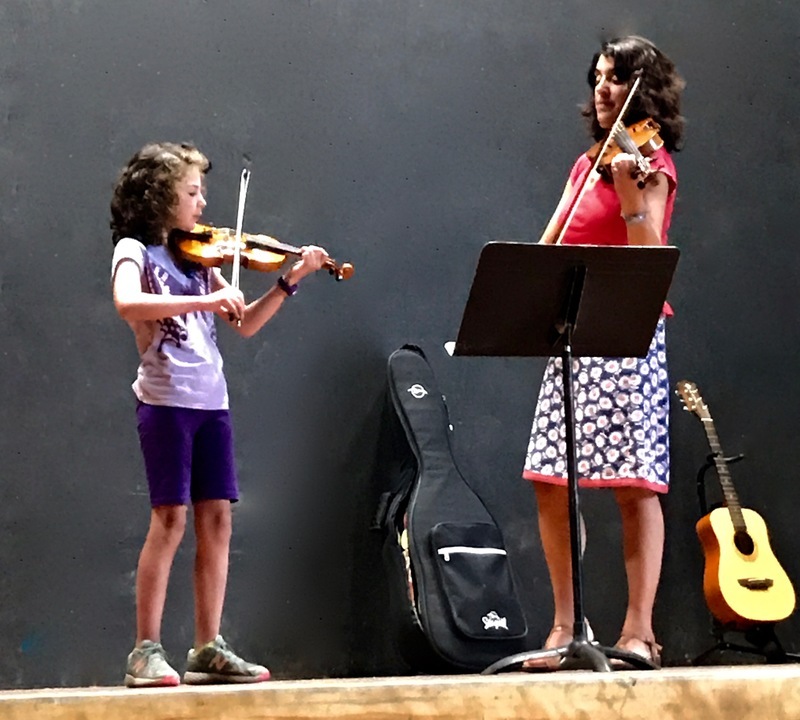 We were treated to everything from magic tricks, to solving a Rubiks cube while jumping on a pogo stick, a brother-sister duet, and many beautiful voices. It was a treat to watch the 6th graders run the show with their emcee skills and witness their support for getting every student who expressed an interest on stage. 6th grader, Kiran, is shown above supporting 1st grader, Bella, as she sang. 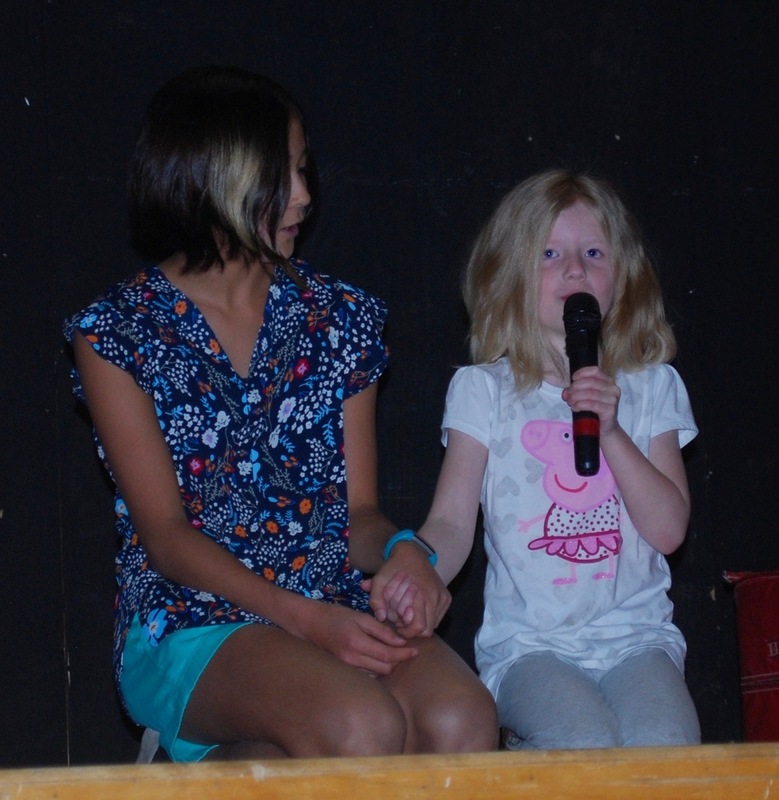 The talent show is another way our school community comes together to support each other in learning!